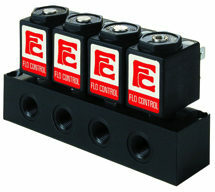 FLO CONTROL is an Italian based worldwide recognized manufacturer of magnetic valves and systems of high quality. Because of the in-house production of vital components such as coils and machined parts, we are able to offer our customers optimal flexibility and top quality. 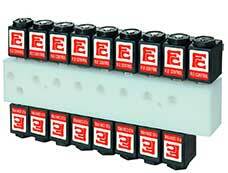 Furthermore we are a valued partner to the O.E.M. 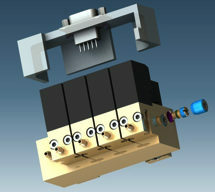 market for design and production of solenoid valves and systems fully dedicated to their specific applications. 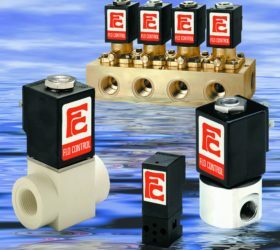 Flo Control valves are top quality, fit with materials needed for your specific application. All parts are made ourselves to be able to offer you the best for the lowest cost. 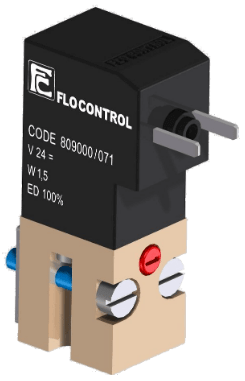 Flo Control has been making solenoid valves and systems for over 50 years. We put all our knowledge and experience in each valve. 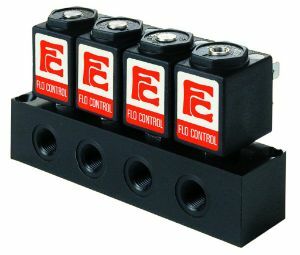 Your application needs more than a standard valve: Flo Control makes valves dedicated to your needs.